Is your company name safe? 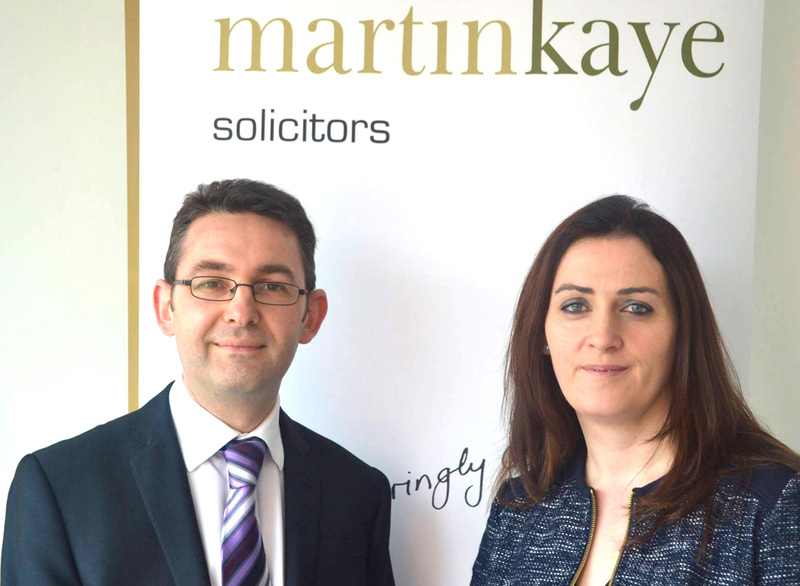 Two solicitors have been given a seat on the board at Martin-Kaye, in Telford. Andrew Oranjuik and Janet Hawley have both been made partners and they will now play a key role in developing our future plans and business initiatives. Senior Partner Graham Davies said: “We’re delighted to welcome Andrew and Janet to the management team, and we believe they will bring an exciting and fresh approach to our forward planning and business goals. 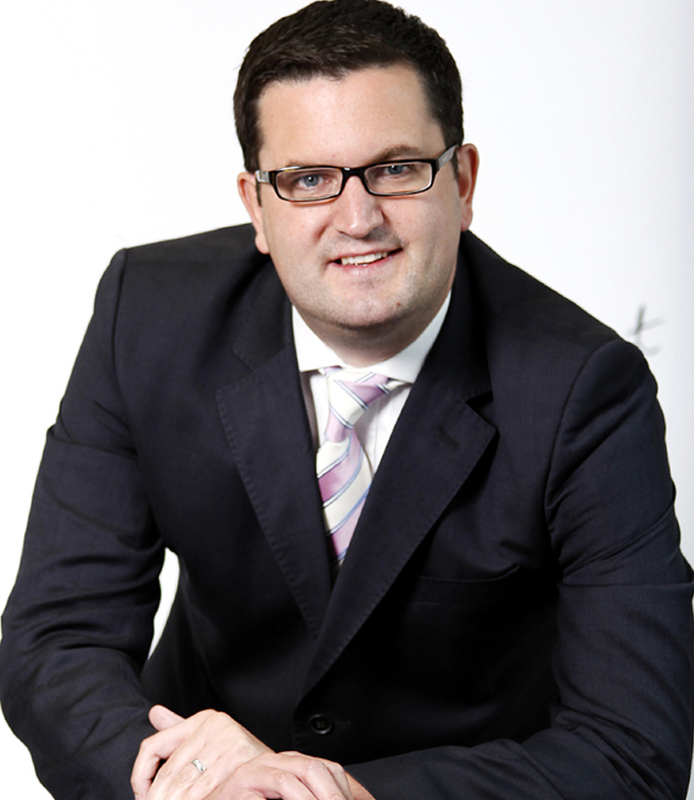 Andrew specialises in resolving commercial disputes and has over ten years’ experience in the sector. He joined Martin-Kaye in 2012, and is a member of the Professional Negligence Lawyers Association and the Property Litigation Association. 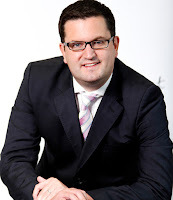 Renowned for his dispute resolution skills, Andrew has regularly been recognised in the independent directory, Legal 500, and praised for having “a great eye for detail”, “giving sage advice”, and “never losing his cool”. 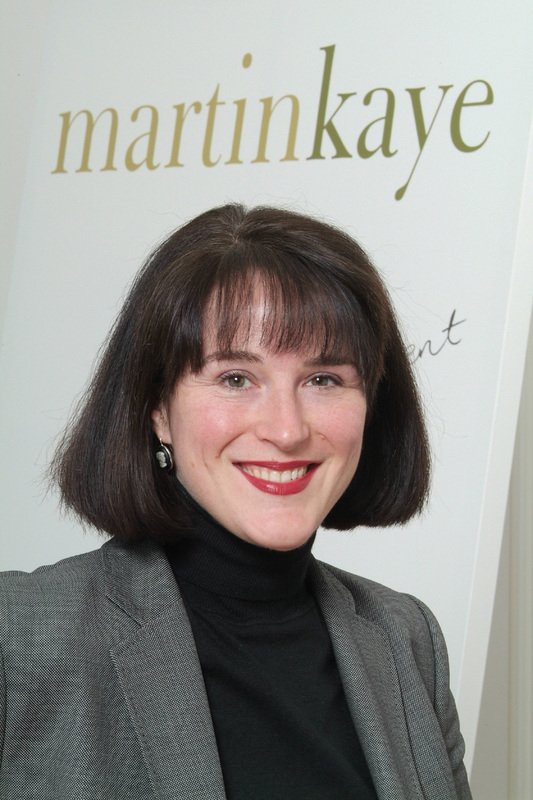 Janet is a manager in Martin-Kaye’s residential property department dealing with high volume transactions including freehold and leasehold sales and purchases, new build purchases and shared ownership transactions. She joined the firm in 2007 as an assistant solicitor before progressing through the ranks to help lead the team in one of the busiest areas of the business. Both Andrew and Janet will now work with other senior members of staff to ensure Martin-Kaye delivers the very highest levels of customer service at all times, and to make sure the company’s growing reputation continues to flourish. Divorcing couples who try to hide their fortunes from a spouse could find themselves under tougher scrutiny following the leak of the “Panama Papers”, a Telford solicitor has warned. Nadia Davis leads the Family Law team at Martin-Kaye Solicitors, in Euston Way, and she said the disclosures unveiled by the leak of confidential papers from a Panama law firm had shone a spotlight on assets and investments. “It’s clear that there is now a real appetite for an open and uncomplicated approach when it comes to finances, and in divorce cases we have always called for such honesty. Nadia was speaking following comments from the new Chair of family law group, Resolution, Nigel Shepherd, who said publicity on the issue was good news as it made it more likely the matter would be investigated “properly”. It’s claimed that the leaked files from Mossack Fonseca in Panama revealed how some wealthy spouses had stored assets in complicated trust funds held by offshore companies to make it difficult for their partners to find out how much they were worth. And the ongoing publicity surrounding the files follows hot on the heels of two successful cases in the Supreme Court where two ex-wives said they were duped into ‘unfair’ divorce settlements. “These decisions set a real precedent on how dishonesty will be treated in family courts, and lawyers believe there could be many other ex-wives or ex-husbands calling for divorce cases to be re-opened if they feel they have been misled during divorce proceedings,” said Nadia. “It’s not a simple process to re-open a divorce case to dispute a settlement, but if a spouse believes their former partner really was dishonest, there now seems to be more likelihood that a case could be revisited. Figures show that up to 100 companies every month have their identities stolen and misused – but would you know how to stop it? Eliot Hibbert leads the Corporate Commercial team at Martin-Kaye Solicitors in Telford, and said there were some surprisingly simple steps companies could take to protect themselves. “Generally most people think that identity theft is a problem for people who have their computers hacked or their dustbins raided for personal information. Eliot said the difficulty with corporate identity theft was that although it was fairly simple to commit, it was generally not uncovered very quickly. Eliot said business owners should sign up to the Companies’ House PROOF system to help make it difficult, if not impossible, for fraudsters to intervene. Under the PROOF scheme, companies need to submit certain Companies House forms online such as the annual tax return and notice of any changes in directors’ details – and once a company is registered, forms will only be accepted from specific people within a company.